Our wide selection of motorcycle parts and motorcycle accessories, are the perfect upgrade to add style to your Honda motorcycle. Whether it is a sport bike, cruiser, road bike, offroad bike, dirt bike, moped, chopper, or scooter, we have the parts and accessories that you are looking for. 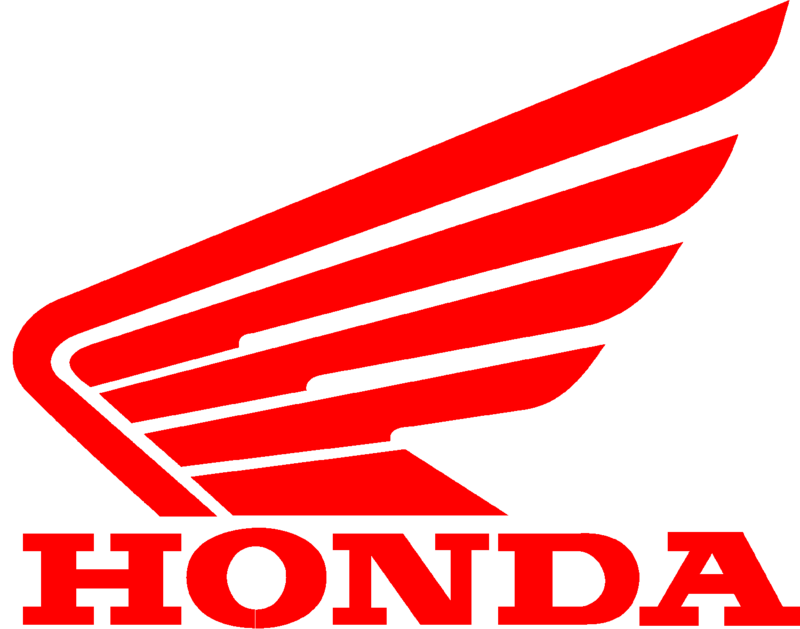 Our parts are specifically designed to fit on your Honda CB ensuring a perfect fit. Choose from our assortment of motorcycle grips, motorcycle mirrors, side mount license plate brackets, motorcycle turn signals, and tail lights, to see which you prefer most for your bike. Getting the right look for your ride couldn't be easier, as our motorcycle parts and accessories come in different styles, colors, sizes, and materials for you to choose from.